Knee-high socks optional. These women's training tights are built with durable CORDURA® shin panels for coverage on rope climbs. The leggings are made with moisture-wicking Speedwick fabric that delivers a dry and comfortable workout. 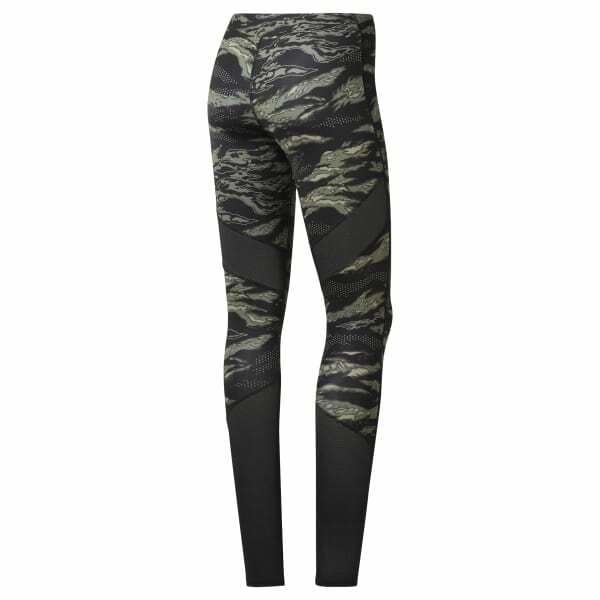 The compression fit gives you a locked-in feel.